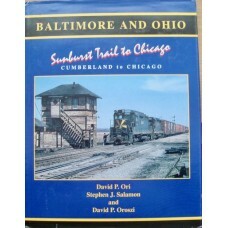 Travel Chicago to New York City with a young B & O management trainee who, camera in hand, re.. 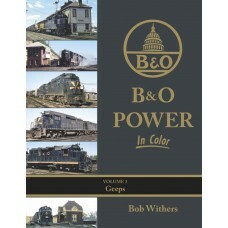 The third and final book in the series by author Bob Withers showing and describing B&O motive p..
Illustrations and locomotive lists. 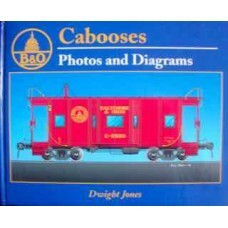 Each class of motive power, divided by wheel arrangement, .. 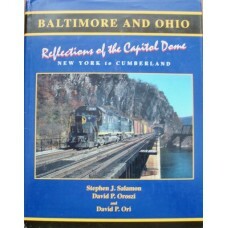 The Baltimore & Ohio used its biggest and best power to conquer the mountains around Cumberland,..
"Over 30 years of meticulous research has gone into this volume which details the caboose cars of Am.. 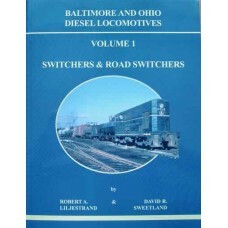 This black & white photo book covers the many (but not all) classes of B&O switchers and Roa.. 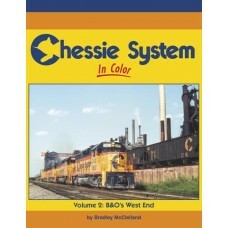 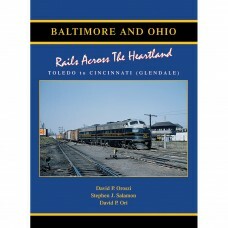 This book covers the steam-to-diesel transition period on the Baltimore & Ohio between 1945 and .. 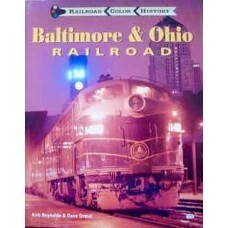 The first stone was layed for the Baltimore & Ohio Railroad on July 4, 1828, in downtown Baltimo.. 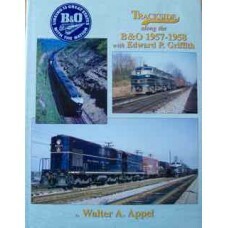 This is the third in a series of high-quality hardcover B&O books covering the 1960s into the 19..
A history of the US's oldest carrier, the B&O, organised along the lines of B&O's divisions ..
A history of the US's oldest carrier, the B&O, looking at two farflung divisions the Pittsburgh .. 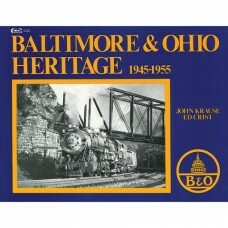 Covers the west end of the B&O in Southern Indiana and Ohio. 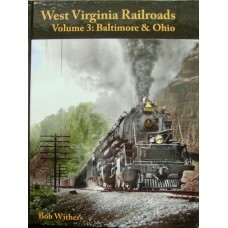 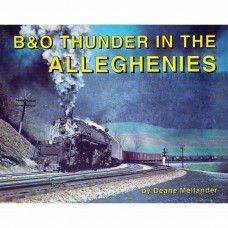 Each chapter follow B&O's lines..
Third of the West Virginia series. 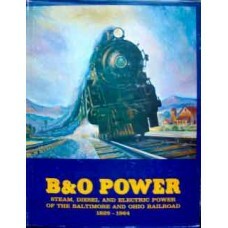 This one tells about B&O, which entered what is now WV ..